Helps clear vision while still showing off beautiful eyes, then using contact lenses can be a solution. But be careful if not treated properly, it can have a negative impact on your eyes. Contact lenses serve as a substitute for eyeglasses. Contact lenses will make it easier when performing various activities, without worrying about glasses that may have a beret risk, broken, broken or lost. In addition to helping to see more clearly, contact lenses also do not interfere with the appearance. Although it has many advantages in terms of care, contact lenses require more attention than glasses. Contact lens conditions should always be hygienic so as not to cause health problems like eye infections and other vision complications. Although it can not be completely avoided, you can prevent the occurrence of eye infections in the following ways. Always wash and dry your hands before installing or removing your contact lenses. Remove contact lenses before bathing or swimming. Keep your contact lenses out of the water. Try to always remove contact lenses before going to sleep. It is not recommended for you to wear contact lenses continuously. When we close our eyes with contact lenses that remain in the eye, the amount of oxygen to the eyes is getting smaller. This causes the eye surface to be susceptible to infection. In addition, the germs found in the lens will stick to your eye cornea while sleeping. Use special cleaning fluids that your doctor or pharmacy advises to clean and soak your contact lenses. 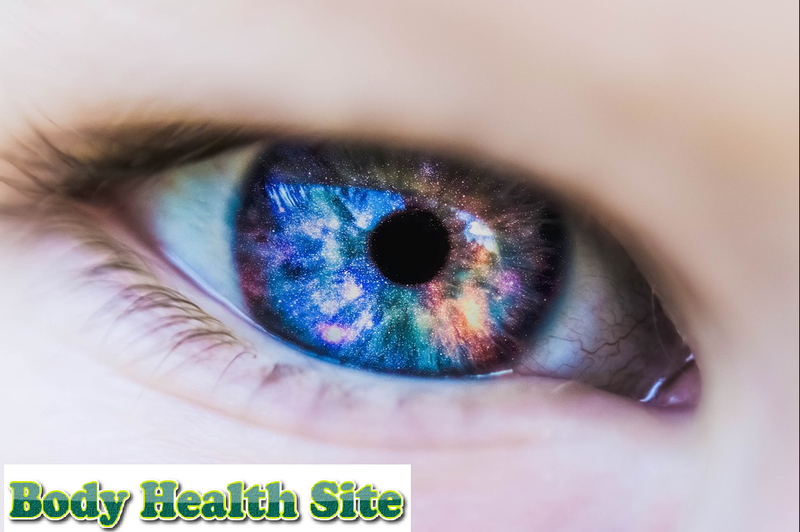 Do not use water or other liquids, because seawater, pond water, even distilled water, may contain acanthamoeba organisms that can cause the eye to become infected. Gently rub when you clean contact lenses using cleaning fluid. Be careful not to tear the contact lenses. Clean contact lenses after use and three-month contact lens storage boxes to keep them clean. If you wear disposable contact lenses, you do not need to clean it because the lens is not designed to be re-used. Never use disposable contact lenses for more than a day. If used correctly, contact lenses prove safe. But the risk of eye infections due to contact lenses should remain wary of. Because germs can be everywhere, including in your hands and eyelids. When bacteria or fungi stick in your contact lenses, the eyes also have the risk of infection. Disinfectant substances contained in contact lens cleaning fluids are not always 100 percent effective in eradicating fungi and bacteria. In addition to fungal and bacterial infections, using contact lenses also has the risk of irritating the eyes, corneal ulcers, conjunctivitis, and corneal abrasion. Immediately consult a doctor if your eyes are likely to experience interference from contact lenses. Characterized by irritation, discharge continuous, swollen, sore and sore, red, visually impaired, or sensitive to light. 0 Response to "Maintaining Contact Lenses To Stay Safe"